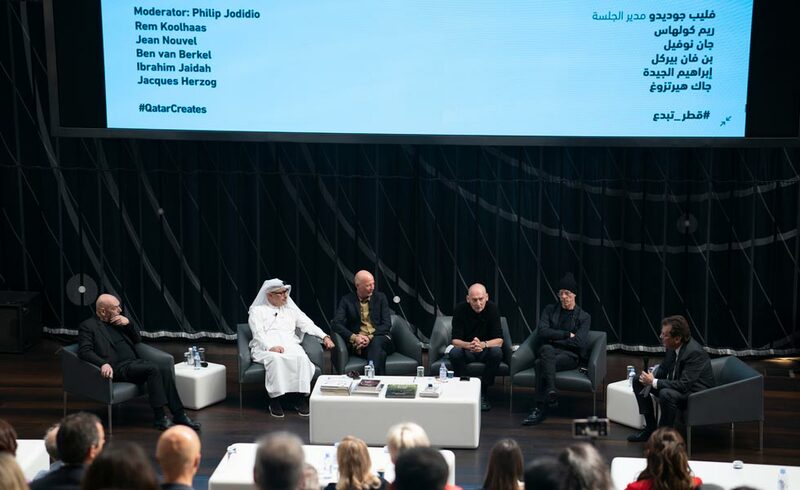 Architect Ibrahim Jaidah took part in a panel discussion which coincided with the opening of the new National Museum of Qatar hosted by Qatar National Library (QNL), by the title ‘Architecture as Face of a Nation’, to discuss the role that cultural institutions play in defining and conveying national identity to local and global audiences. 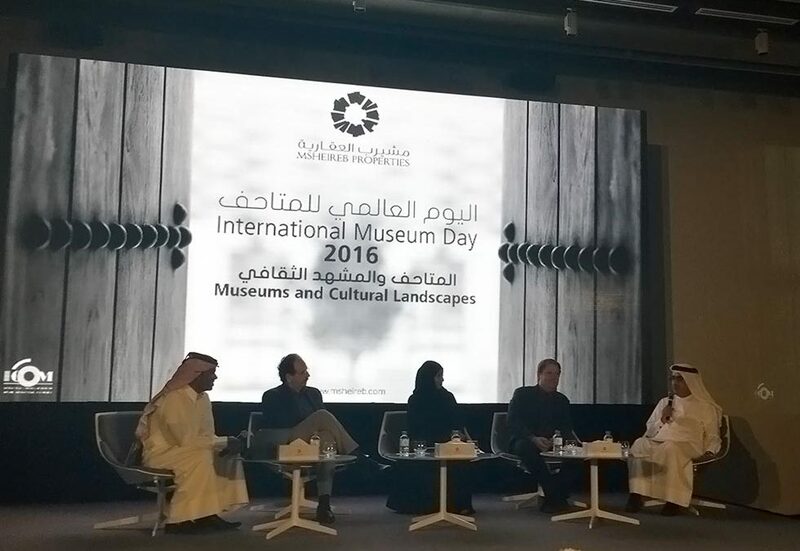 Msheireb Museums hosted students, academics, media and other invited guests from key local Ministries and educational establishments to mark the 2016 edition of the global event held under the theme ‘Museums and Cultural Landscapes’. 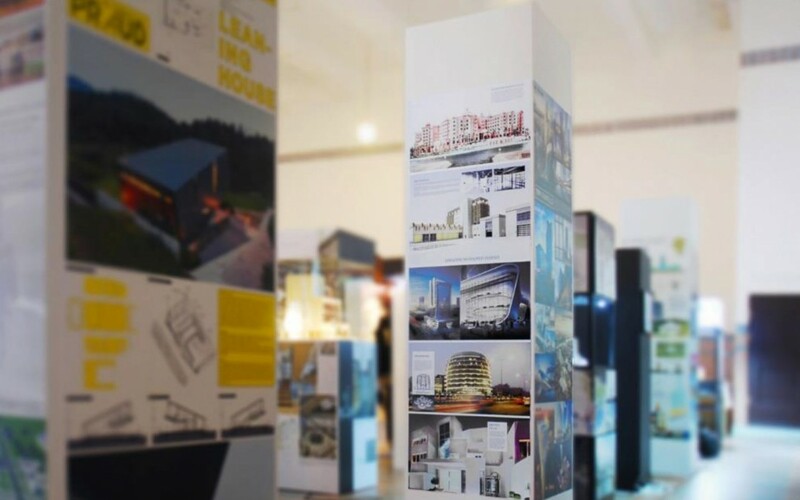 International invitational exhibition titled 100 Architects of the year 2015 was organized by Korean Institute of Architects. After review of few hundreds nominations received, Construction Innovation Award committee recognized 20 companies awarding them of their achievements and contributions towards the advancement of Qatar. 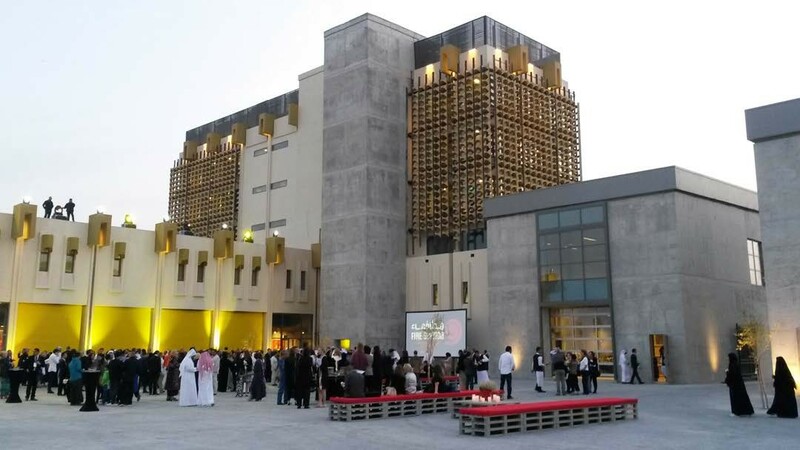 In March 2015, Qatar Museums chairperson HE Sheikha Al Mayassa bint Hamad bin Khalifa al-Thani inaugurated Fire Station building and Artist in Residence programme. 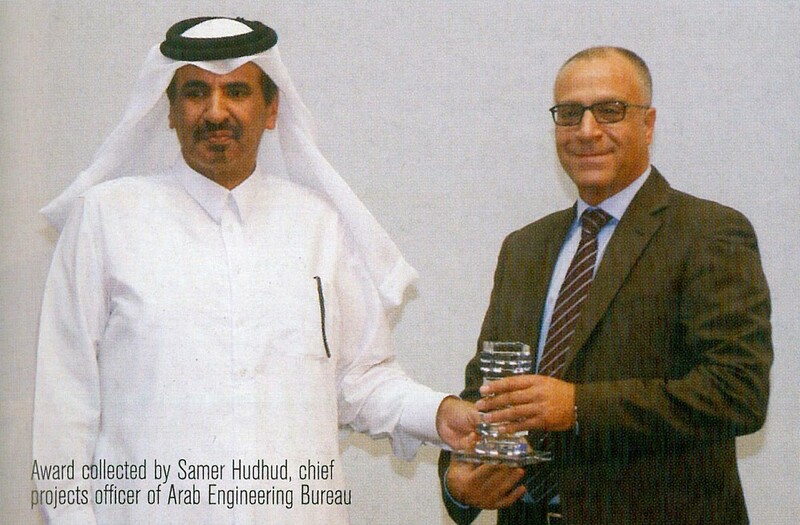 Arab Engineering Bureau (AEB) was founded in 1966 and was the first architectural and engineering consulting firm in Qatar. Our expertise in planning, creating, producing and executing unique design and construction projects has resulted in a completion of 1500 diverse projects for a broad range of clients internationally.